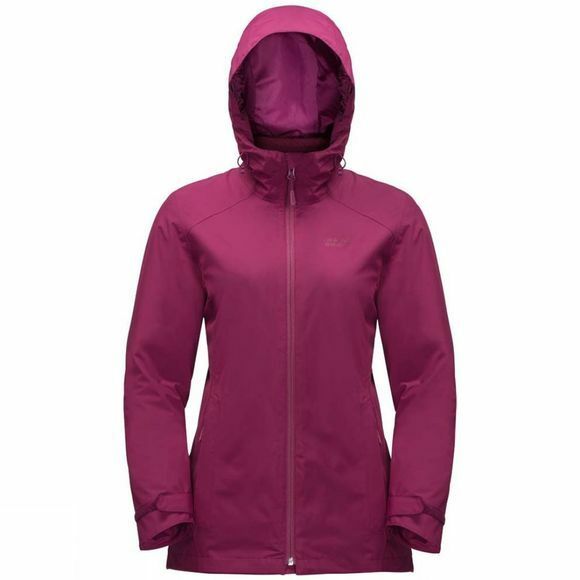 The Womens Norrland 3In1 Jacket from Jack Wolfskin is for when you're pushing hard on demandIng Trails you need a Jacket that delivers full mobility. The Norrland 3In1 fits the bill perfectly. This 3-In-1 combInation consists of a waterproof hardShell and a warm Fleece Inner Jacket.For this Jacket we've opted for a very soft version of our Texapore fabric. It feels like Cotton but will keep you dry even In relentless rain. 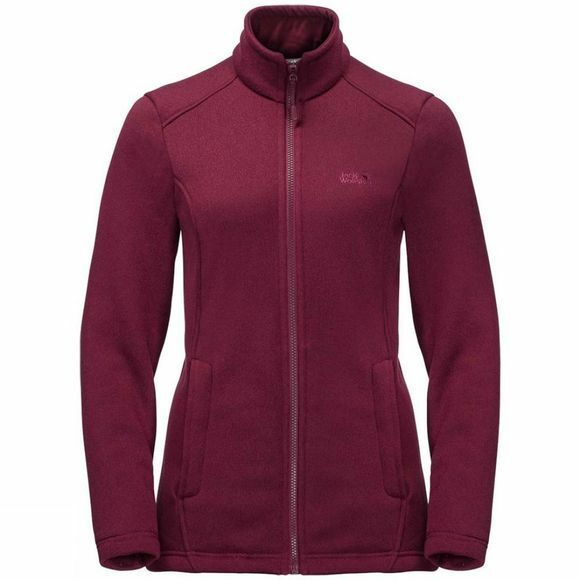 It is also very breathable, which ensures superior climate Comfort and thus improves your physical performance.The Knitted Fleece Inner Jacket will keep you snug and warm even In very cold Winter temperatures. The system zip makes it easy to separate the two Jackets so you can wear them Individually In less challengIng conditions, e.g. In sprIng and autumn.